Seriously, though, the M-Connect product line is especially bloggy this week, and rightly so! 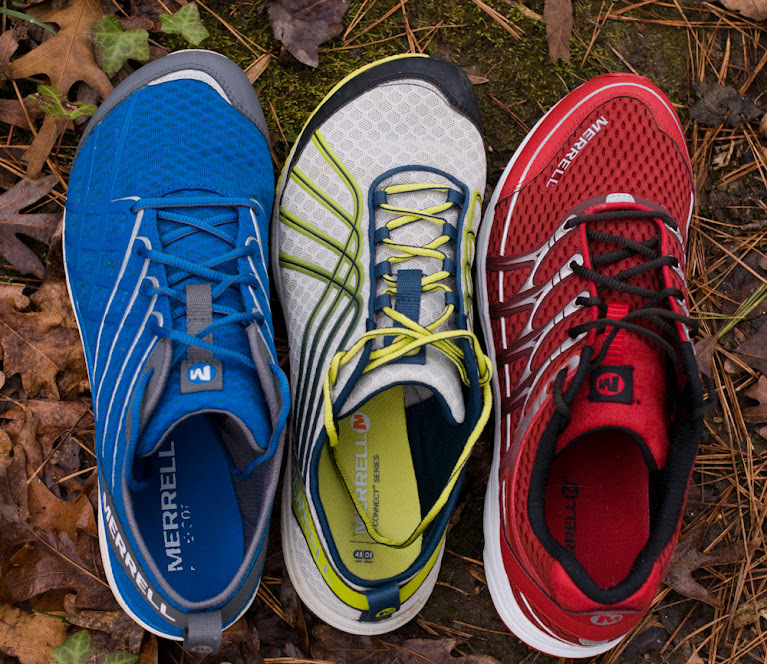 Merrell's designers took the basic family-of-shoes concept and ran with it when they decided to revamp the popular Barefoot shoes. There are new materials, wider lasts, and a clearer sense of purpose for each product in the collection. I'll expand on that last point first. There are, and will be, more shoes in the series. This is Merrell, after all. But, essentially, the evolution of what Merrell offers the naturally inspired athlete—from the original Barefoot collection to the new M-Connect product line I've partially described above—demonstrates how invested the company is in the Bareform philosophy. 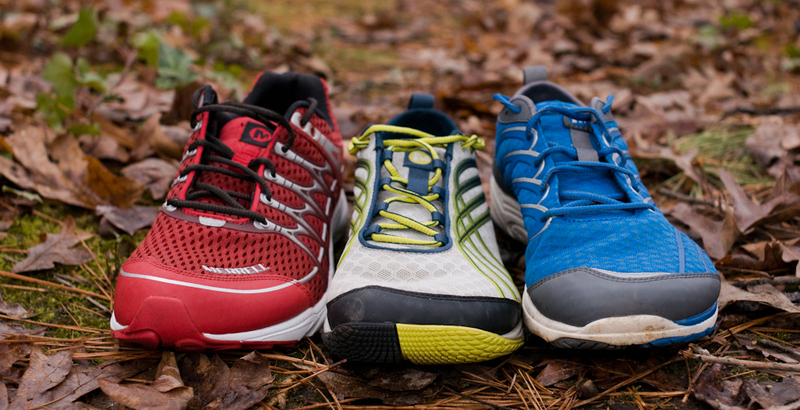 And, these new and updated shoes manage to include even more prospective Merrell wearers than ever. Are you one of them? Perhaps the most apparent similarity among these shoes is their overall design theme. 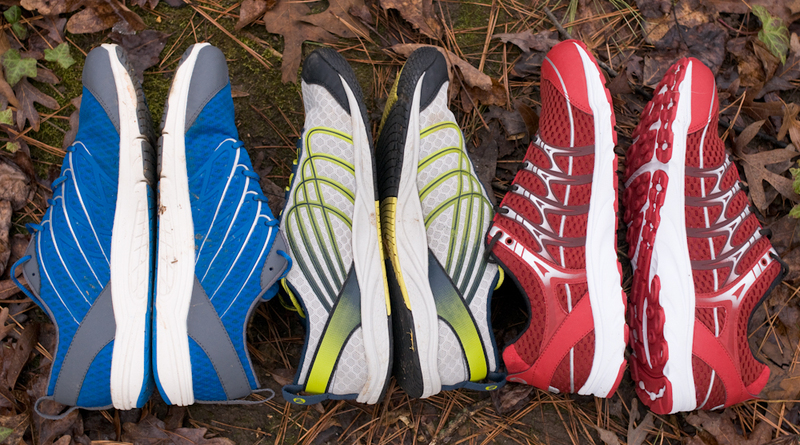 Each shoe boasts attractive colorways, overlays, and fluid linearity. This is especially conspicuous if you are familiar with the Original Barefoot collection that launched with the Trail Glove. If I had to sum up this differing design theme with one or two words, I'd say "lines" or "lightness". Each M-Connect shoe in this overview shares a four-curving-line motif on the lateral and medial sides. (You can see this in the pictures.) The lines have a momentum to them, evoking a sense of forward propulsion. The lines do not always end in the same manner on every shoe. But, the essence of their existence and implied velocity is still there. You'll see this four-lines design element in the original Trail Glove. But, it's not so visible in the original Road Glove or Bare Access [Arc]. Thus, these lines help to visually unify the updated product line, which is important for a lot of reasons. But, those are not necessarily running-related reasons. So, I'm guessing that I might be boring you with this diatribe. But, keep in mind that the attention to lines and color combinations exemplified by this revised design is a testament to how much thought the designers put into these shoes. They're not just changing the colors here! No, really, they haven't just changed colors and patterns. There is a new, lightweight mesh composition in the upper. You can see that the Mix Master Move differs from the Road Glove 2 and the Bare Access 2 in this regard. 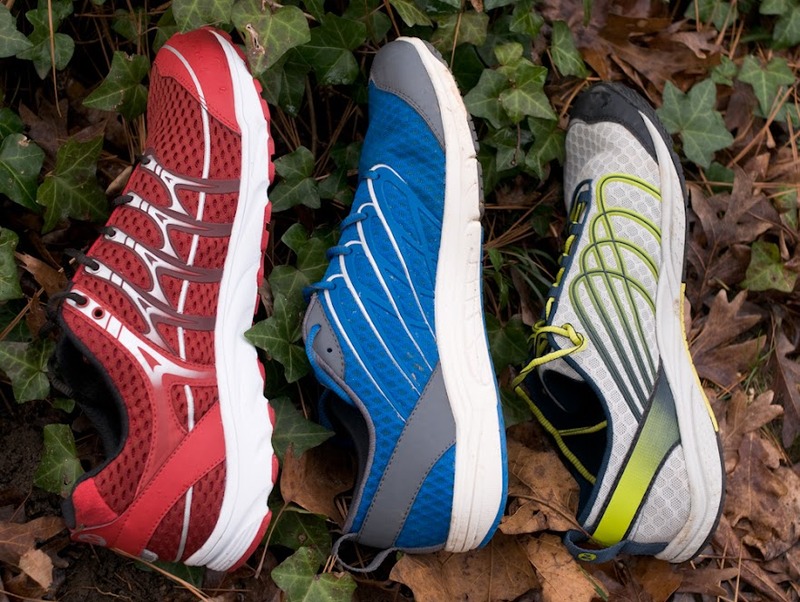 But, all three of the shoes featured here have a wonderfully comfortable upper that seems to allow substantial airflow. In fact, I had some doubts about how much I would like the new mesh on the Bare Access 2 and Road Glove 2. The pictures made it seem plastic-like, or something. But, that isn't the case at all. You'll also see that these three shoes have key flexing points in the outsole, which contributes to the natural stride you'll find while running in these on pavement. The Vibram outsole on the Road Glove 2 and Bare Access 2 is, as you probably know, more expansive than it was in the previous versions of those shoes. It is flatter and garners more surface area with which to run on predictable terrain. Needless to say, these road-specific outsoles seem quite durable. Lacing the Road Glove 2 onto my left foot for the first time surprised me with unanticipated roominess. I was expecting to struggle with pulling the shoes around my heel as I often did with the original Road Glove, which features a secure heel cup, to say the least. But, that's not the case with the M-Connect generation of the Road Glove and Bare Access. They're both wonderfully spacious. I don't have specific measurements. But, the lasts on these two revised shoes are surely wider than their original renditions. 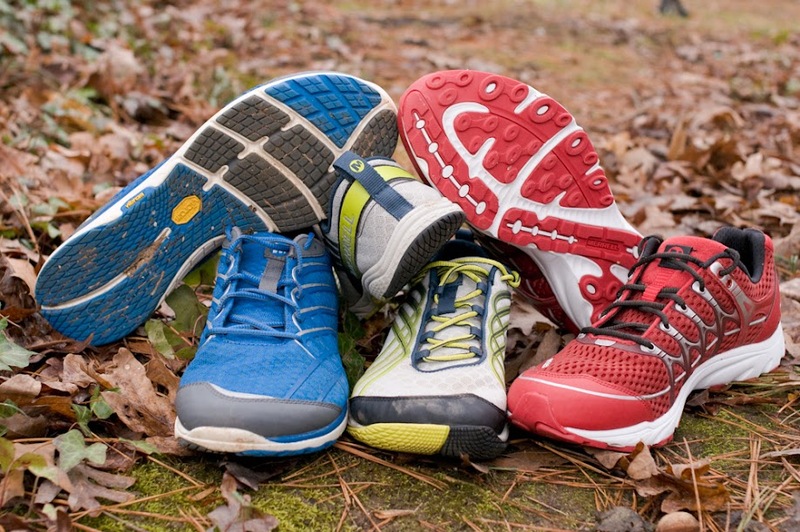 The toe space rivals other "foot-shaped" shoe brands. I'm just sayin'. 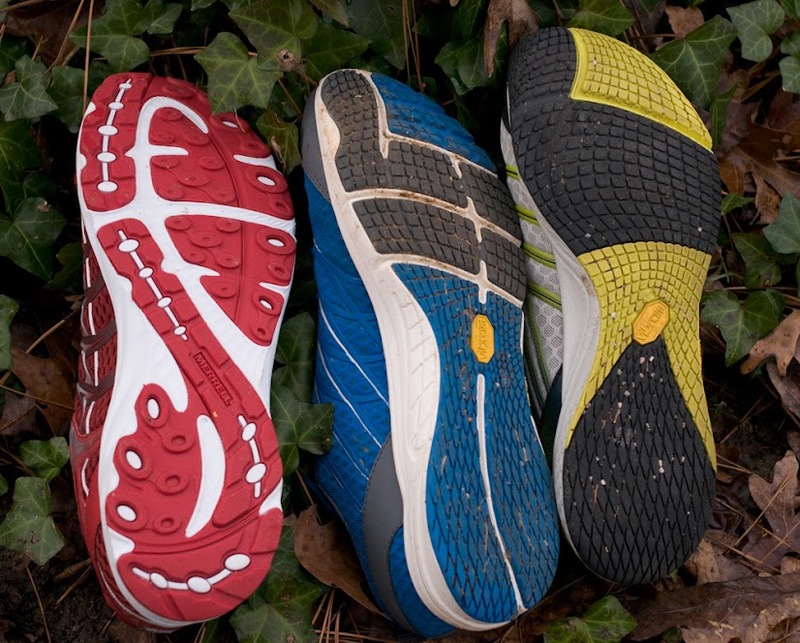 Being that it does not stem from the original Barefoot product line, the Mix Master Move does not share the same last on which the other two shoes are built. It is still, what I would call, a roomy shoe. But, it's an average roomy, whereas the Road Glove 2 and Bare Access 2 are really roomy. Of course, with extra room comes extra responsibility. If you don't have wide ankles, you're going to practice some creative lacing in order to attain an optimal fit. It's not too big of a deal, though. As I mentioned a few sentences ago, the material comprising the upper is definitely comfortable. I haven't run in the shoes sans socks yet (it's winter). But, the interiors are fairly seamless and appear to be designed with sockless runners in mind. Again, the Mix Master Move requires me to type out a caveat: It has a removeable insole, which translates to more potential aggravation on bare feet. But, hey, everyone's feet are different. 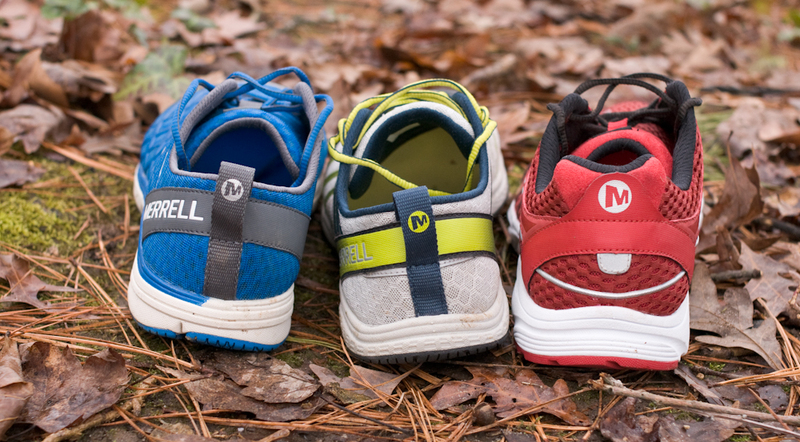 Hopefully, this introductory review of the burgeoning M-Connect series of running shoes gives you a sense of how diverse the products are. There's basically a shoe for everyone to try. And, as usual, the fit on your foot will be the ultimate factor in deciding how these shoes satisfy your running requirements. If you're in a hurry to try one or two of these shoes for yourself, just click the links littered throughout this review for ordering access. Otherwise, you can be sure that I will post additional in-depth reviews of the new Merrell offerings very soon. It's going to be a Merrelly Month.